Home » News » Offers » June Monthly Offer! Our May Monthly Offer was so popular we decided to continue the promotion through June as well! Extra savings for everyone with all the great weather on the horizon! It’s almost time to get the BBQ out and fire up the coals! 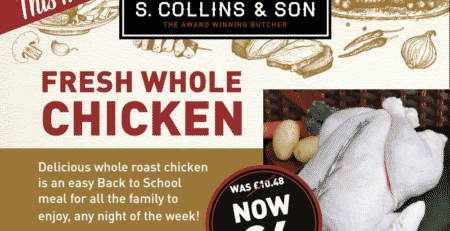 The British summer time has it’s ups and downs but you can always rely on S Collins & Son to provide you with the best meat for the BBQ. And while it may not feel like summer is rapidly approaching, our offers are! 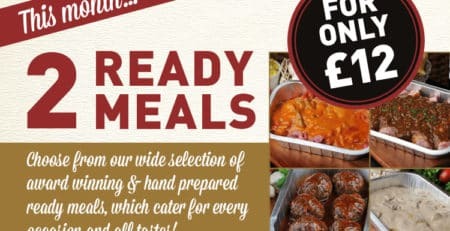 This month enjoy our Regular BBQ Box at a reduced price; from £25 down to £15! 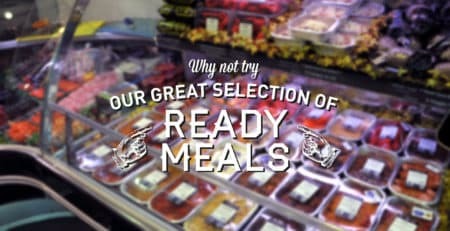 If you want more delicious, tender meat then why not check out our range of BBQ Boxes, which includes all your essentials. A delicious selection of hand-made burgers, kebabs and locally sourced sausages, perfect for a summer BBQ. 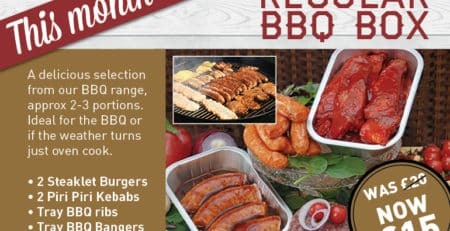 For our full range of BBQ essentials please click HERE.